Consumers are demanding healthier and calorie-reduced foods. Yacon syrup is becoming popular because of this trend. 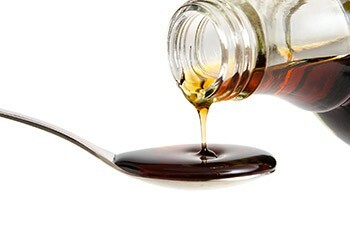 Yacon syrup has numerous benefits and many advantages over other types of sweeteners. 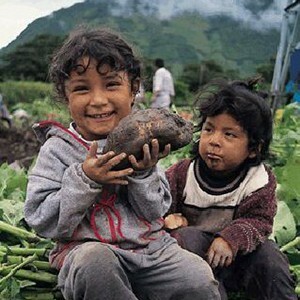 The two most important advantages are that Yacon does not affect blood sugar levels or upset intestinal ecology. The sugar in yacon syrup primarily Fructooligosaccharide (FOS). 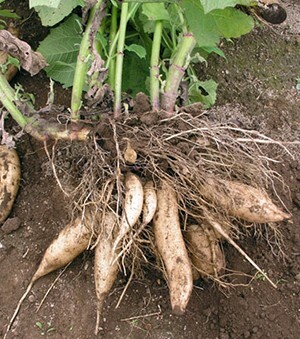 Yacon also contains inulin, glyconutrients and antioxidants. Many of the health benefits of yacon are related to these nutrients. 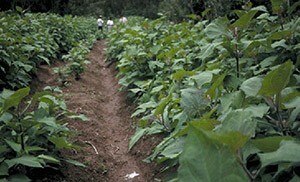 We will explore the specific benefits of yacon and yacon syrup in separate pages. Please click on the individual links above or in the navigation bar to explore further.